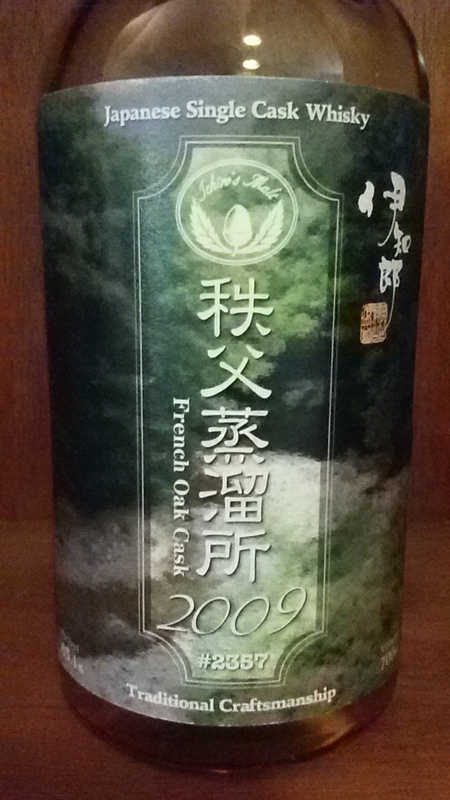 When I spotted this cask strength Chichibu in the Isetan Department Store in Shinjuku, Tokyo in July 2014, our whisky tasting group had never tried anything from this distillery before. 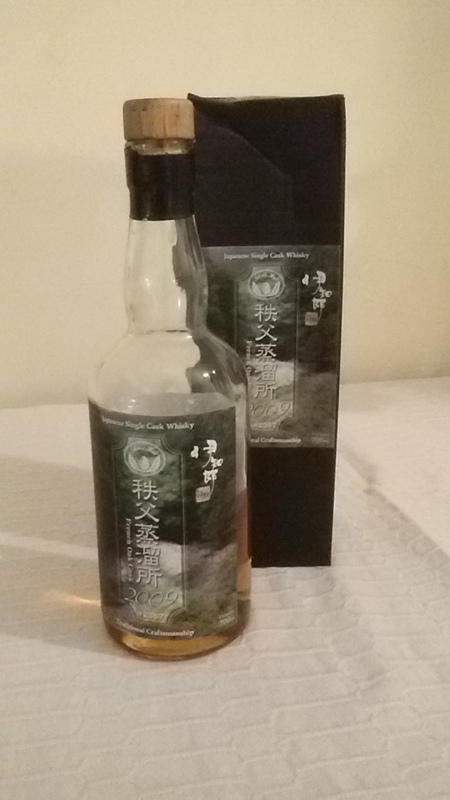 As my quest was to find something ‘different’ and ‘difficult to source’ outside of Japan, a recent release from Ichiro’s Malt seemed to meet the criteria perfectly! Now, clearly great minds think alike as another Chichibu – specifically the 3 year ‘The Floor Malted‘ – was sourced by another of our whisky tasting members. 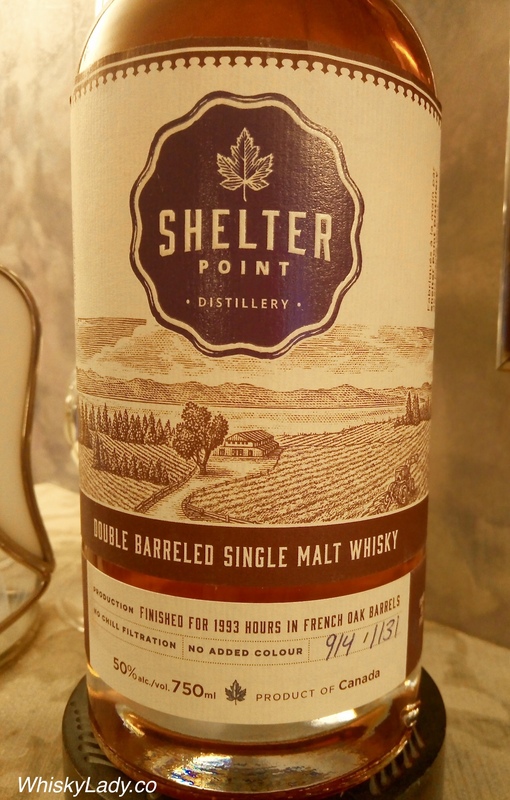 We sampled it in October 2014 and it could easily hold its own against older whiskies. So what about this particular whisky? Well… here is where it gets interesting! Has ‘teeth’ and a ‘bit more alcohol’ than the Chita… perhaps 48%?? Also gave the sense of age given its robust character – something to feast on! One suggested it was so chewy you felt like you could eat it! I revisited my solo tasting notes only when writing this post – you can see that much overlapped but also some differences – including the finish. What is so delightful about having a small group of friends taste together is the different descriptions and reactions. As we taste blind, we are also not influenced by origin, age, packaging, what we may have heard about a particular whisky… or even a previous acquaintance with the same whisky! Only the host knows what we are trying and we take seriously being ‘mum’ to not influence our fellow tasters. Taste is deeply personal yet I find it tremendously enriching to have company when exploring the world of whisky… and pleased could share something less readily accessible. We sampled this together with Suntory’s Chita Single Grain Whisky, Nikka’s Taketsuru Pure Malt 17 Year and Ichiro’s Malt – possibly Houou-uhi in February 2015.